HomeTurntablesWhat is the best turntable under $100 | FIND OUT NOW!! What is the best turntable under $100 | FIND OUT NOW!! 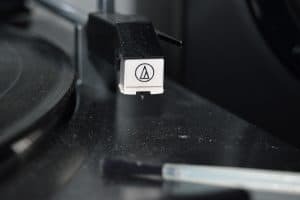 Today I will be coming at you with an article about the best USB turntable under $100. Right now I’m listening to a Dean Martin record on this turntable that I got from the thrift store for .25c and it’s pretty sweet. This thing is really a breeze to set up that even a caveman could do it. You will need some standard speakers to hook it up to obviously, but other than that it’s nice little unit. I’ve had mine since Winter 2014 and it’s performed admirably and then some. It’s belt driven, meaning there is some assembly out of the box. The instructions are clear and to the point. You will be up and running in no time. Please make sure to take great care with all the parts and assembly. The last thing you want is for something to break because you tried to force it. I bought this so that I could listen to records, but I primarily use it to find cool sounds and sample them in my own music. If you’re a hip-hop producer like me and stumbled upon this article, you might need it for the same reason. However, maybe you’re just an audio enthusiast and have a ton of vinyls lying around. That was me as well. I had collected quite a few records but had nothing to play them on. Truthfully, the idea of a turntable kind of intimidated me for a long time. I had never really done any research on them, and figured they were all expensive. It’s not until you actually do some research that you find what you’re looking for. Aside from that, it also has an RPM button. Press that little bad boy and the record will speed up to 45 RPM. I don’t know why you would want to use it, but I just did and it was fun. Lol. This is what really got my dad interested in the turntable. He asked me if I could rip some of his old records and I said “Yeah, for a price” Haha just kidding I didn’t do that. Audacity enables you to record any sounds you want and then export them as .WAV files, perfect for recreating the album in digital format. This makes it easier for him to listen to his old favorites on the go! By the way, check out my official review of this thing here! 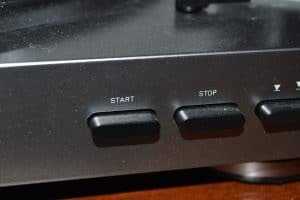 This is a solid option for the beginner vinyl enthusiast looking to play their old favorites, or have something handy to sample records for their own beats. 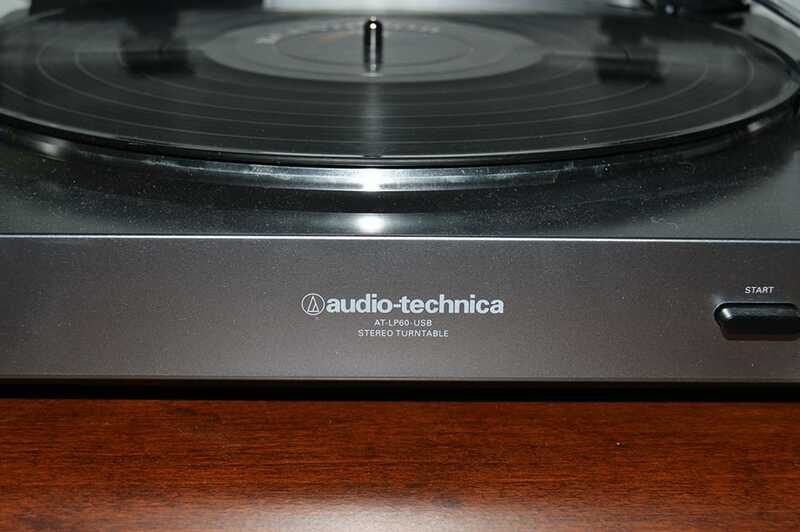 Anyway, I hope I’ve answered the question of What is the best turntable under $100? What do you guys think of this thing? Let me know!! 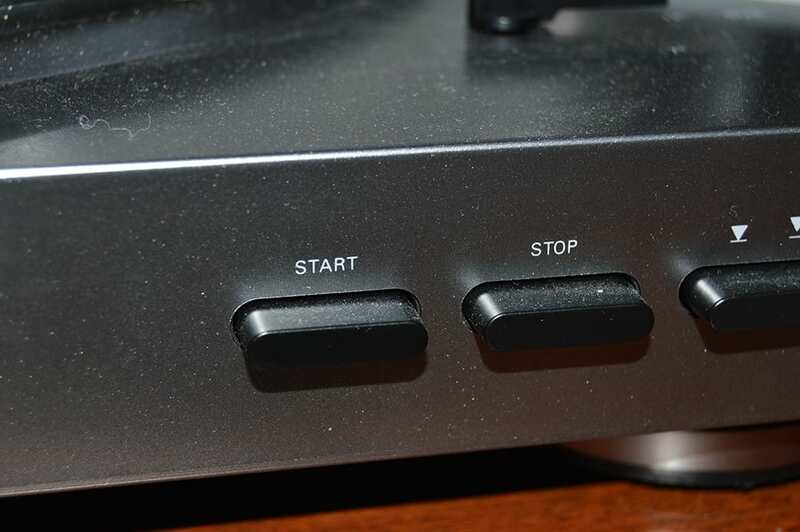 If you have any more specific questions regarding this turntable, please leave them below. I look forward to hearing from you! Nice site a lot of useful information.